CPR’s Stephen McNiel is one of less than 2,000 remodelers nationwide to achieve the exclusive designation of Certified Graduate Remodeler from the National Association of Homebuilders. 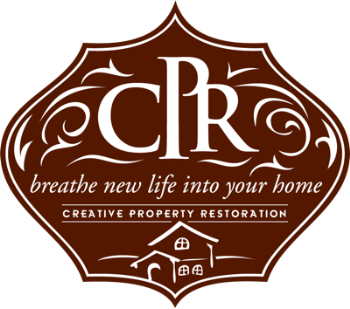 CGR remodelers are recognized for demonstrating exceptional business integrity, technical competence and building a solid track record of customer satisfaction. Stephen has also been designated a Certified Remodeler (CR) by NARI (National Association of the Remodeling Industry). NARI Certified Remodelers provide a full range of remodeling services. To become a CR, candidates must possess skill and knowledge in a broad range of business management and technical areas. In 2006, McNiel was elected by his peers to serve as president of the Houston Chapter of the National Association of the Remodeling Industry (NARI), which he did until 2008.